A collection of 5 games using math and logic skills from around the world. 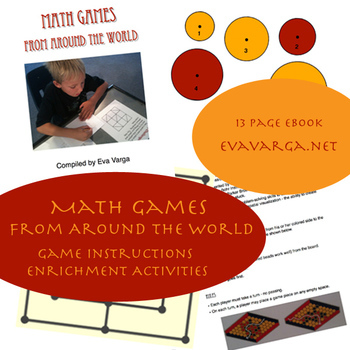 Game instructions, printables, and suggestions for enrichment activities. Links provided for additional games for children from around the world.